After a last-minute effort to put off the vote until June 1, Philadelphia’s School Reform Commission announced it will decide on all 39 charter applications at a special meeting Feb. 18. That meeting is set for 3:30 p.m. at the Philadelphia School District headquarters. 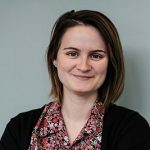 Last week, the district emailed all the charter applicants requesting a four-month deadline extension due to an “unprecedented” number of applications. 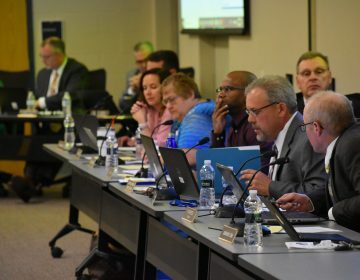 Eight applicants agreed to that request, but the SRC decided to go ahead and vote on all of the applications next week, said district spokesman Fernando Gallard. 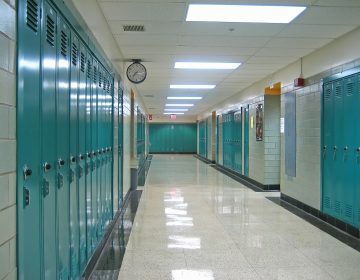 According to Pennsylvania Charter School Law, the district must hold a public hearing within 45 days of the application deadline and a vote on the applications within 75 days of the public hearings. The special meeting is the final step in the SRC’s new charter application process, which included a comprehensive, rigorous review that resulted in 39 separate evaluation reports containing over 540 pages in total. The SRC held 79 public hearings, recorded more than 12 hours of public testimony and received more than 300 written comments. All applications and evaluation reports can be viewed on the School District’s website (www.philasd.org). Last week, Richard Allen Prep II charter dropped out of the race, narrowing the field from 40 to 39. The SRC’s announcement also put forward guidelines on how the public can participate in the special meeting. Up to 39 speakers “in support of or in opposition to the new charter applications” will be allowed to comment. Prospective speakers have until Feb. 16 at noon to file their request for comment by calling 215-400-4010, emailing SRC@philasd.org or mailing requests (postmarked by Feb. 14) to 440 N. Broad St., Suite 101, Philadelphia, PA 19130. Each charter applicant also will have three minutes to speak prior to the decision. After the public and applicant comments, the SRC will vote on all of the applications. 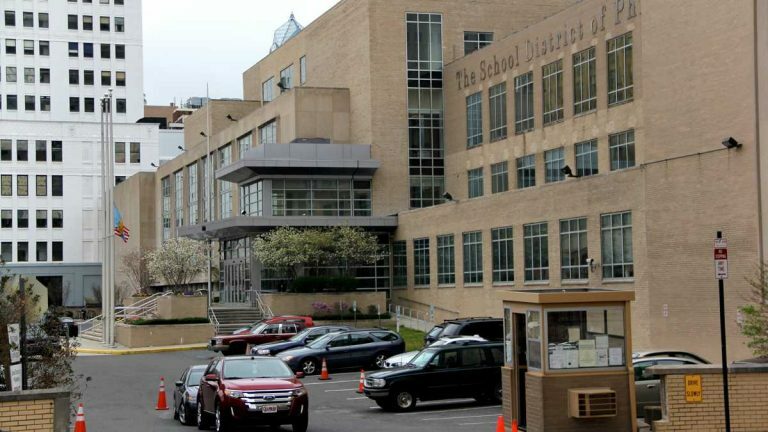 This decision follows the offer of $25 million from the Philadelphia School Partnership to defray some of the costs incurred when students leave district schools for charter schools. 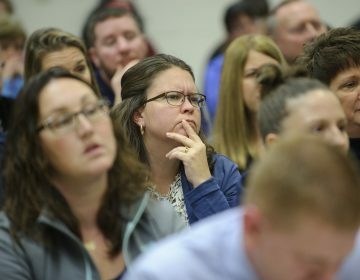 That offer – and the up to 15,000 seats PSP expects it to open up for charters — sparked debate among school advocates and politicians about the actual cost of new charters to the district.